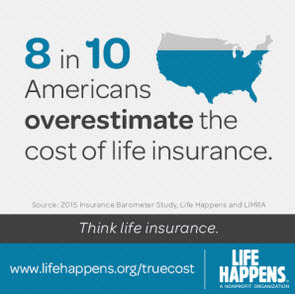 ExamOne is committed to making the life insurance application process as easy and simple as possible. Our dedicated applicant website explains the paramedical process in detail, and answers many questions an applicant may have. Through Inside Look, applicants have access to their own laboratory results from their paramedical exam and can become more aware of their health, such as recognizing high cholesterol or blood sugar levels.